Korekspert company offers delivery SUE SHOW Korean cosmetics wholesale directly from the producer in South Korea. 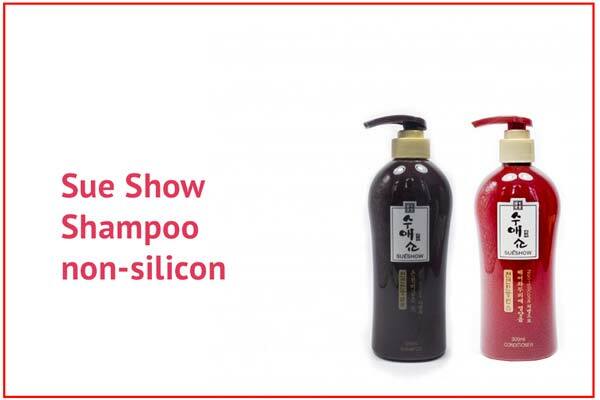 Korean brand Sue Show - this hair cosmetics with natural ingredients: shampoos and conditioners. we – direct supplier. We have signed long-term contracts with manufacturer brand Sue Show. We guarantee, that we have the best prices, as the product comes directly from the manufacturer.